Designed to ensure your baby sleeps on their back, as recommended by health professionals. 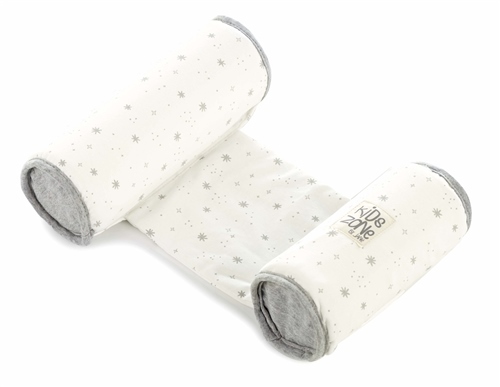 Newborn cushion that’s soft, adaptable and is designed to ensure baby sleeps on their back, as recommended by health professionals. 100% soft material that is nice for your baby to touch. Easy adjustable to adapt to your baby. Verified Purchase. Really happy with the anti rollover! Easy and handy!